Pendulum divination, also known as dowsing, is the means of answering questions and determining outcomes by using a pendulum. This has been performed for thousands of years by scientists, shamans, spiritual and cultural leaders, midwives, and everyday people as a way of gaining knowledge. Pendulum divination is a way of creating a deeper relationship with one’s intuition, and allowing a person to gain new perspectives by unlocking the possibly inhibited feelings contained within their subconscious. It is a way of translating subconscious feelings and thoughts into a physical motion that can be read with both the physical eyes and interpreted by the mind’s eye. It is a fun and relaxing way to get to know yourself and gain personal introspection. 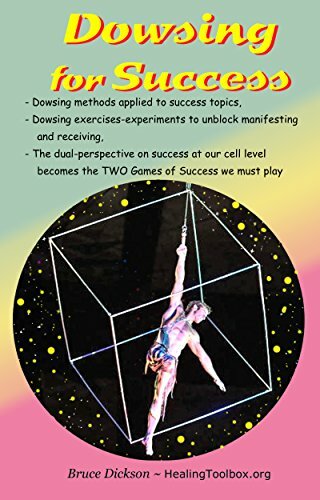 After you have learned and studied dowsing, you can perform pendulum divinations for friends as well, providing them with another way to gain insight into their own lives. Pendulum divination and dowsing should only be used for positive purposes, and never to promote negativity or harm. 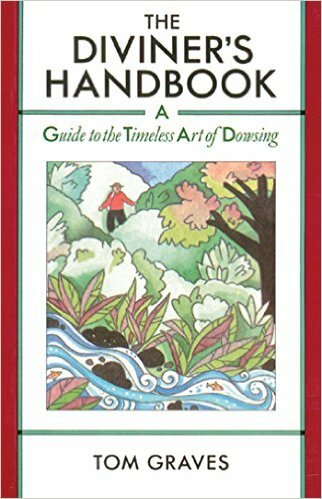 Dowsing should be performed with a mind free from the confines of skepticism, stress, or preconceived expectations. It is not fortune telling or predicting the future, rather, it is a means of relaying information contained within the subconscious or from the vibrational energy of the universe. 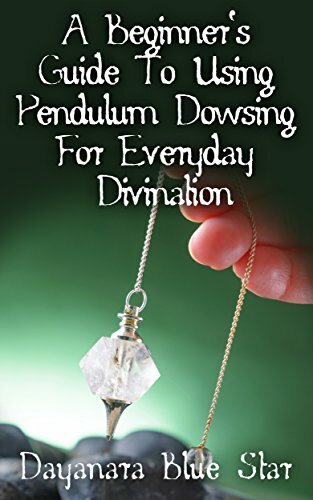 Take advantage of this great opportunity and take your magickal journey to the next level by learning how to use pendulum dowsing for everyday divination. Enjoy!